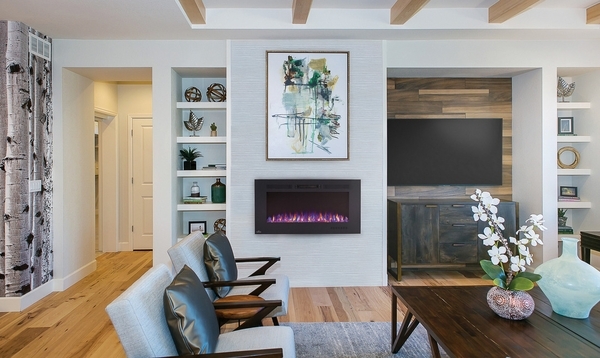 Enjoy the warmth and appeal of a fireplace without the specialized installation. 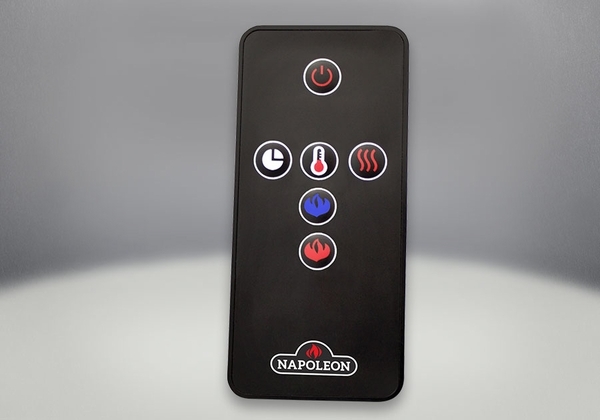 The Allure Phantom 42 Inch Electric Fireplace with Heater from Napoleon produces up to 5,000 BTU to heat up to 400 square feet. Thanks to its matte surround and mesh trim, reflections will no longer interfere with enjoying your fireplace. 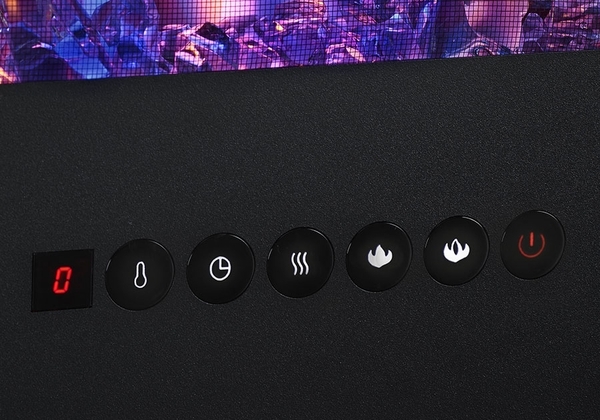 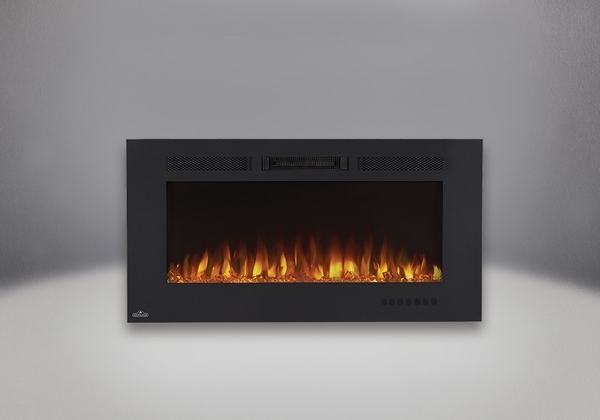 This ultra-compact electric fireplace is also one of the slimmest in the industry! Simply hang it, plug it in, and enjoy this alluring electric fireplace today!